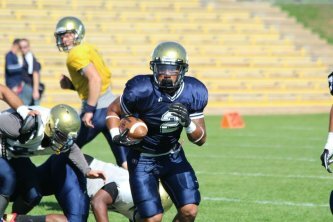 Fort Lewis College Department of Athletics sponsors 11 NCAA varsity programs. 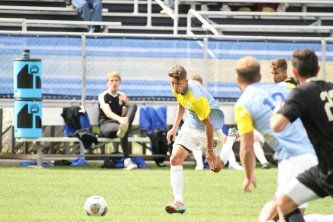 Located in Durango, Colo., the Skyhawks are a members of the Rocky Mountain Athletic Conference and compete at the NCAA Division II level. 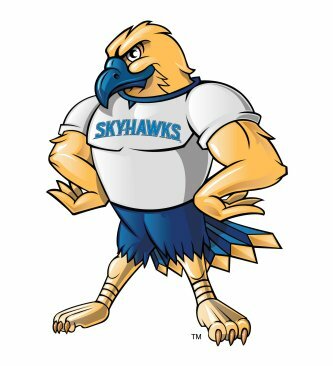 On behalf of all student-athletes at Fort Lewis College, I would like to thank you for your continued support as FLC alumni and fans in making Skyhawk Athletics the best it can be. Without dedicated supporters such as you, these student-athletes would not receive the opportunities to further their education and complete their degrees. As FLC athletics continues to excel, we are asking our student-athletes, fans, and supporters to grow with us to a new level of commitment. 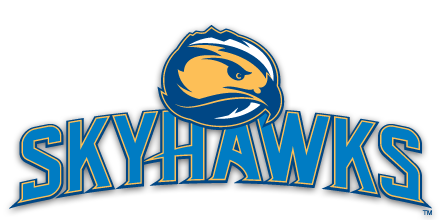 Accordingly, I would like to introduce you to and invite you to join our new Skyhawk Athletic Association, the main avenue for giving to FLC athletics. 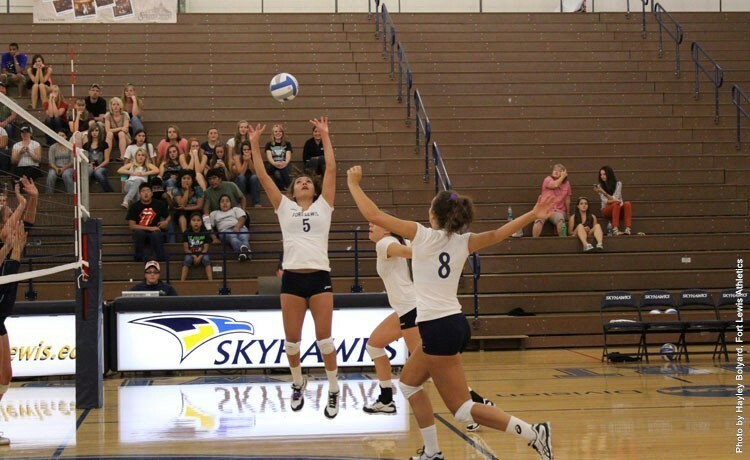 The mission of the Skyhawk Athletic Association is to support FLC student-athletes by providing much-needed funding and scholarship assistance. The Skyhawk Athletic Association will continue to Build Tradition through Champions. But, we need you to help make this happen! 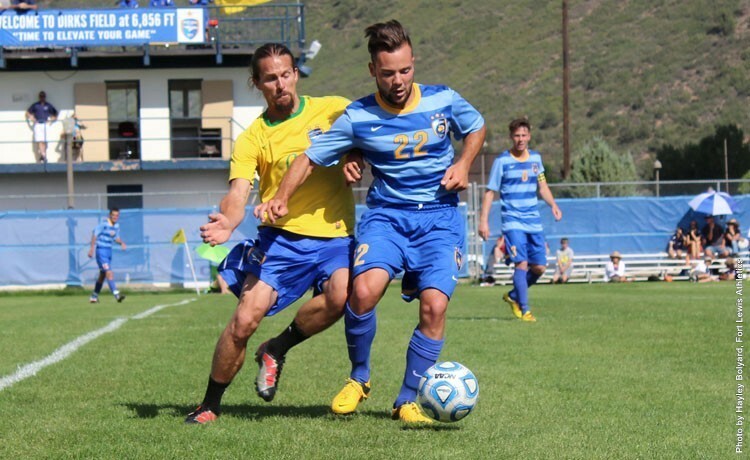 A gift to FLC athletics and the Skyhawk Athletic Association helps personally ensure that FLC has the continued ability to recruit, retain, and support the most talented student-athletes and make their life goals a reality. You will be supporting 12 sports and more than 300 student-athletes. Thank you in advance for your support. Once again, I appreciate your commitment and look forward to seeing you cheering the Skyhawks to their next victory! We hope we can count on your generous support of the Skyhawk Athletic Association and FLC’s team!